Unique Venue for Weddings, Corporate Events, Parties, Reunions & More! 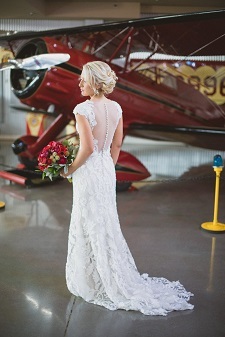 The Cal Aero Aviation Country Club is a 5,000 square foot hangar with vintage aviation architecture and décor that is perfect for events such as weddings, birthday parties, quinceañera’s, reunions, corporate events, bar/bat mitzvahs, anniversaries, special events and more! 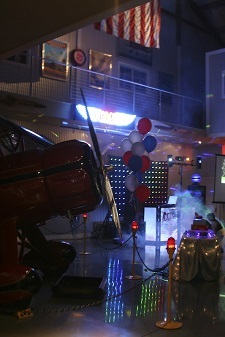 Cal Aero Events uses the Cal Aero Aviation Country Club as one of the most unique event venues in the Inland Empire, Los Angeles, and Orange County areas. 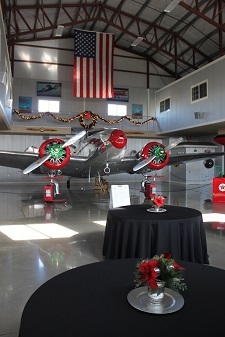 The hangar’s design was inspired by the “Golden Era” of aviation, creating an atmosphere of classic style and vintage ambiance. Southern California’s Unique Venue for Weddings and Receptions that will leave you with memories of a lifetime. Increase staff morale and have an offsite event that everyone will love. 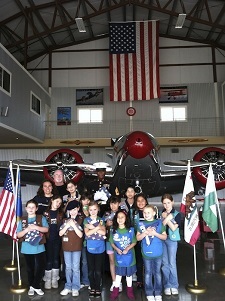 Celebrate your Birthday or Anniversary in style with Cal Aero Events. From Quinceanera’s to Bar & Bat Mitzvah’s to Sweet 16’s to High School Reunions we have the place for you! 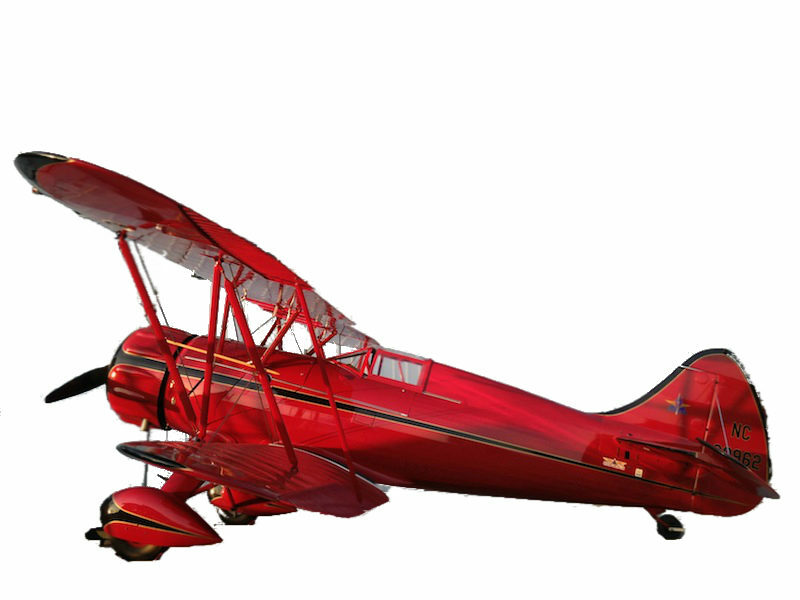 Contact us to find out more about our unique hangar or aircraft’s for rent. Angeline & Cli from Anchor Pictures on Vimeo.